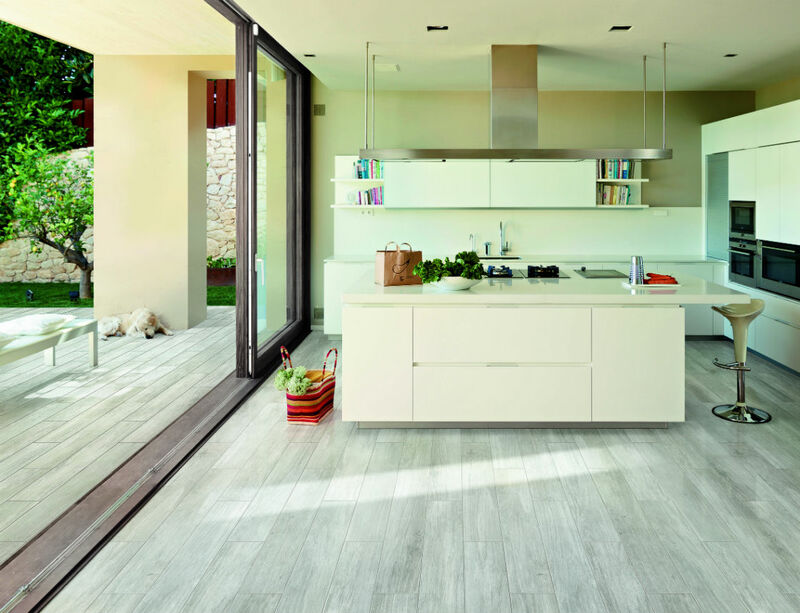 Confindustria Ceramica, the Italian Association of Ceramics (which is comprised of over 150 Italian ceramic tile manufacturers), and the Italian Trade Commission announced the official call for entries for the 2014 Ceramics of Italy Tile Competition. This year marks the beginning of the competition’s third decade, and honours the exceptional work of North American architects and designers who have managed to create imaginative spaces using Italian made ceramic tiles. The competition celebrates the pairing of innovative design ideas with products from leading manufacturers of Italian ceramic tile industry in the creation of spaces that are well appointed, versatile, timeless, and sustainable. The competition’s recent winners include SHoP Architects, MRSA Architects & Planners, and HDR Architecture. For the 21st edition of the competition, North America-based architects and interior designers are invited to submit new or renovated, domestic and international projects in the institutional, residential, and commercial/hospitality categories that have been completed between January 2009 to January 2014. The jury will judge the projects based on their creativity, functionality, and aesthetic appeal, and will select a winner in each category. The official criterion for the jury includes: overall design of the project, aesthetic and technical quality of installation, degree to which tile enhances the setting, and the project's sustainable attributes. Winners will be announced at the Ceramics of Italy International Press Conference during the Coverings show in Las Vegas, Nevada (29 April to 2 May 2014), where winners would present their projects to the public. The winning architect or designer in each category will receive a cash prize of $4,000 and a 5-day trip to Bologna, Italy to attend Cersaie 2014, the world's largest exhibition for ceramic tile and bathroom furnishings. An additional $1,000 will be awarded to the winning contractor or tile distributor team in each category. The Ceramics of Italy Tile Competition is completely digital and free to enter. The online application, guidelines and an inspirational archive of winning projects from the past 20 years are available on the competition's official website.